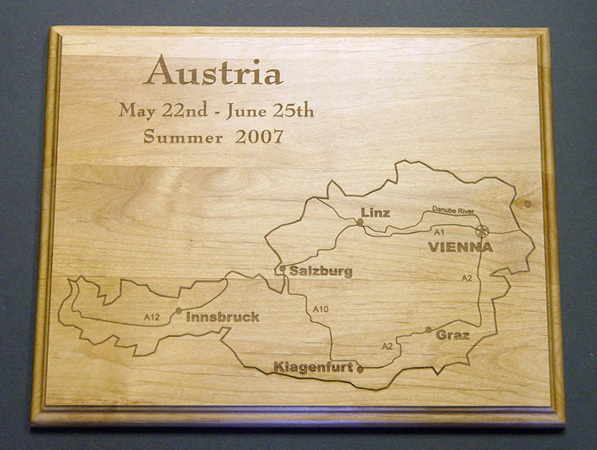 Laser engraving on wood offers some very unique looks depending on the type and grain of the woods. The darker woods do not offer as good a contrast, but we have found the alderwood, maple, birch and oak to be excellent sources to use. 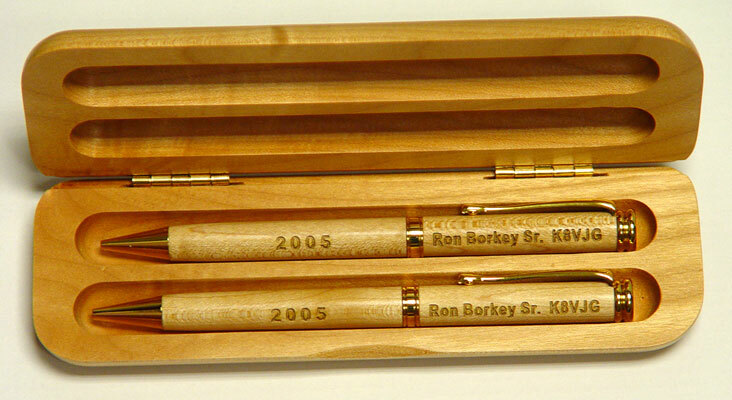 We offer the pen and pencil sets, with or without the wooden box, keychains, sports card and jewelry boxes, desk sets, etc. Check the gallery or request our cataog. 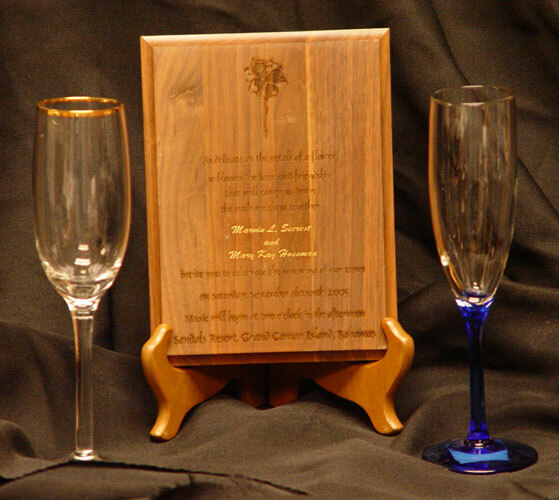 M & K Custom Wood Laser Engraving Disclaimer: We have provided this web site for informational purposes only about our custom laser engraving on wood. 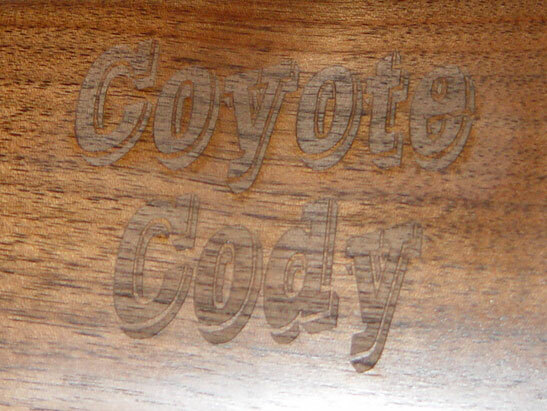 Although we have tried to provide the most current and accurate information, our custom and personalized laser engraved wood products and prices are subject to change.